The Lone Start state, in August. Grand Prairie, Texas–next to Arlington, within sight of Cowboy Stadium (alright, so it’s officially AT&T stadium). Deep in the heart and soul of American Football, that’s where my month began. In addition to being an Associate Editor of CJSM, one of the hats I wear is as a Director sitting on the Board of a non-profit youth sport safety advocacy group, MomsTeam Institute. Yesterday, I participated in the group’s outreach to a youth football organization in Texas: the Grand Prairie Youth Football Assocation (GPYFA). The Chief Executive of MomsTeam, Brooke deLench, has organized a week long session to address issues of football and cheerleading safety; this week is preparatory to longitudinal work including injury surveillance to determine if certain interventions can lower injury rates in the 1000+ youth athletes participating in GPYFA sports. Brooke has coined the term “SmartTeams, PlaySafe” to emphasize the important role education, knowledge transfer, and implementation can play in the world of youth sports. Yesterday, I was one of a few individuals speaking to the coaches and parents of GPYFA. My charge was to talk about preventing and identifying heat illness and overuse injuries, and review the pre-participation evaluation (PPE) with the assembled crowd. The weight room in South Grand Prairie High School It’s superior to a lot of college facilities I have seen. The venue was South Grand Prairie High School, a magnificent structure with a beautiful, large auditorium, and just around the corner a magnificent and huge weight room and indoor turf facility. Boy, they do things big in Texas, they really do. As I prepared for this talk, I found myself time and again dipping into the CJSM well–on the subject of youth overuse injury, I leaned heavily on the AMSSM position statement from Di Fiori et al. published in the January 2014 CJSM. When I touched on the topic of Exercise-Associated Hyponatremia, I turned to the 3rd International Consensus Statement and the podcast I just conducted with lead author, Dr. Tamara Hew. The PPE? Of course, I would consult the joint ACSM/FIMS statement (CJSM Nov. 2014) and the podcast I conducted with its lead author, Dr. William Roberts. It does indeed excite me to share with you all the resources this journal has. As an educator and public health advocate, as well as a clinician, I use CJSM in a very real and practical sense. Day in, day out. 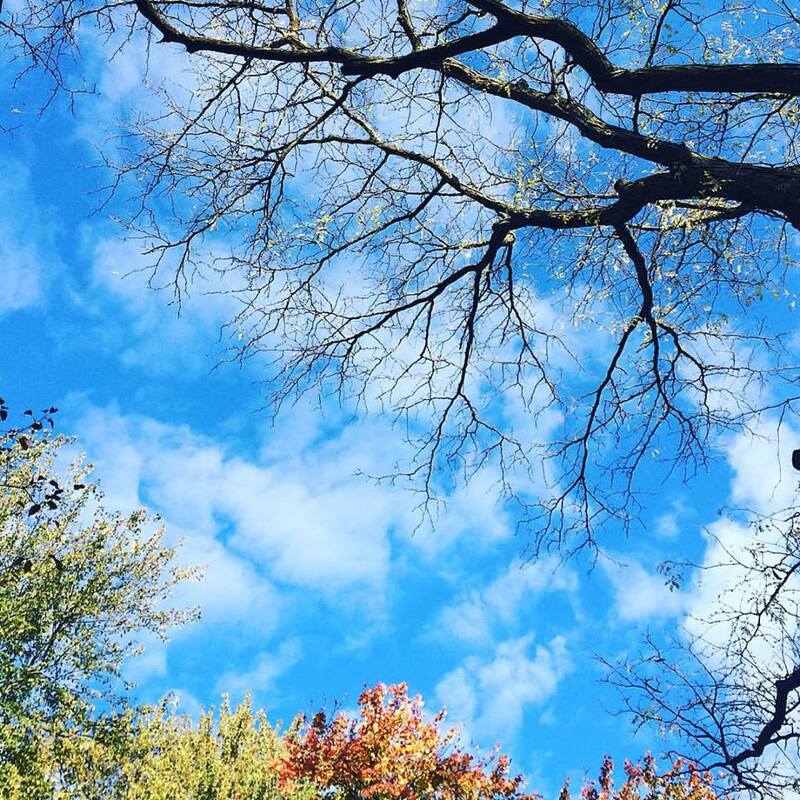 My time in Texas was brief, but MomsTeam’s work will continue. I am hopeful that our work will help these children and their families navigate some of the risks that are associated with the many, many benefits of youth sports such as football and cheer. For one, I hope my talk helps prevent any cases of exertional heat illness (EHI) in this group. The forecast for this week in Grand Prairie has the thermometer hitting 106F (41C)!!! At least I think the humidity on an August day in Texas may be a little bit less than that seen in, say, Qatar, site of the 2022 World Cup. As I flew home, I read the recent Sports Illustrated story on the 25 anniversary of the release of the iconic book,’ Friday Night Lights.’ I mused on the importance of youth football not just in Texas, but in the United States in general. With 3.5 million players age 6 – 13 in this country (CJSM 2013), the sport keeps a LOT of kids active. With the season now upon us, let’s all keep working on making this sport, and all sports, safer for our young athletes. With the work done in this and other journals of sports medicine, we’ll continue to generate the evidence to support the decisions that will further this cause. 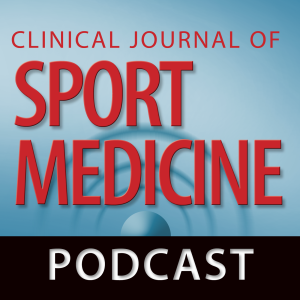 I’m pleased to present the journal’s fifth podcast, highlighting the new ACSM and FIMS consensus statement on the Preparticipation evaluation (PPE) published just last week in the November 2014 CJSM. I was able to interview William Roberts, M.D., M.S., FACSM, the lead author of the study. I learned a lot from the conversation with Dr. Roberts. I hope you do too. Listen to the podcast here, or use the iTunes link found on the main page to check out all of our podcasts. And while you are at it, please also visit the previous blog post and take the poll: we’re interested to know if you use electronic documentation and data storage when you conduct PPE’s (a so-called ‘e-PPE’). Enjoy!